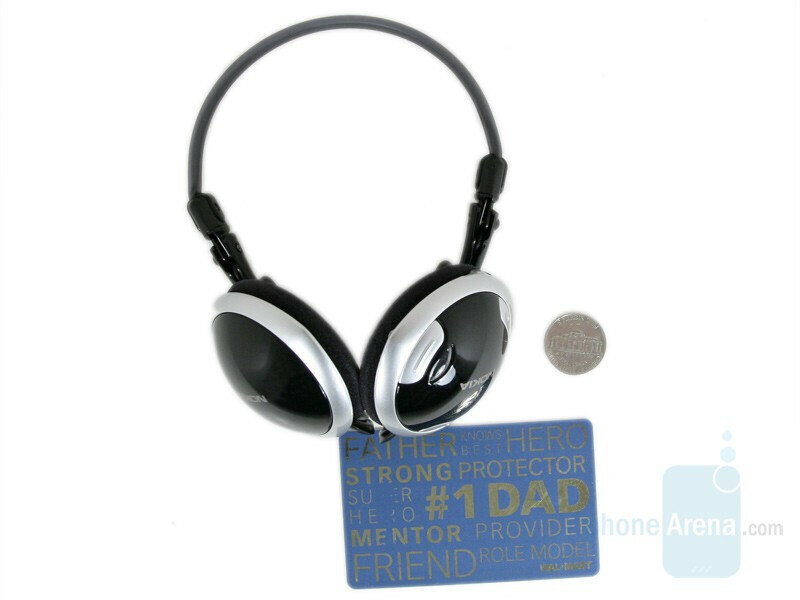 There must have been a moment for each of us when we had to use headphones in order to listen to our favorite music without disturbing the by-standers. One of the most annoying results of doing so, though, is missing an important call while enjoying yet another song from the favorite album. 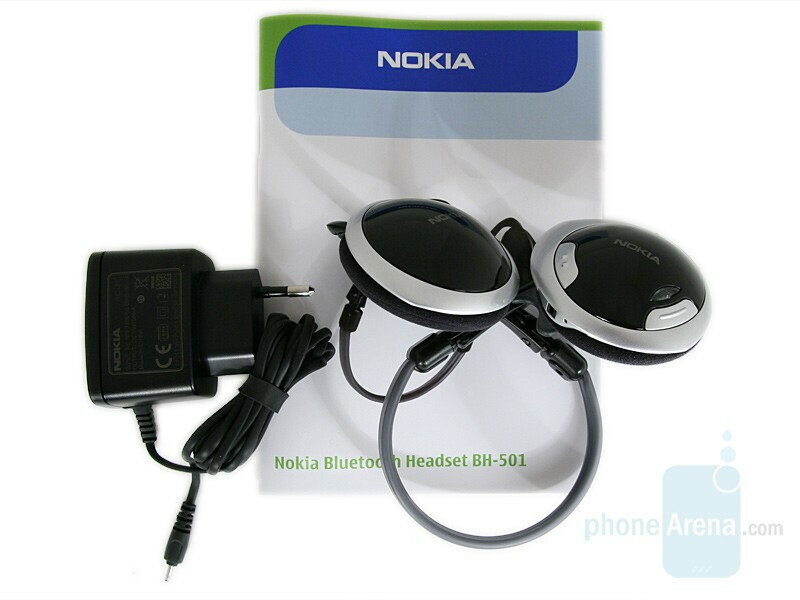 Big companies such as Nokia have set it as their objective to make things easier for us and have, respectively, offered interesting solutions thereof. 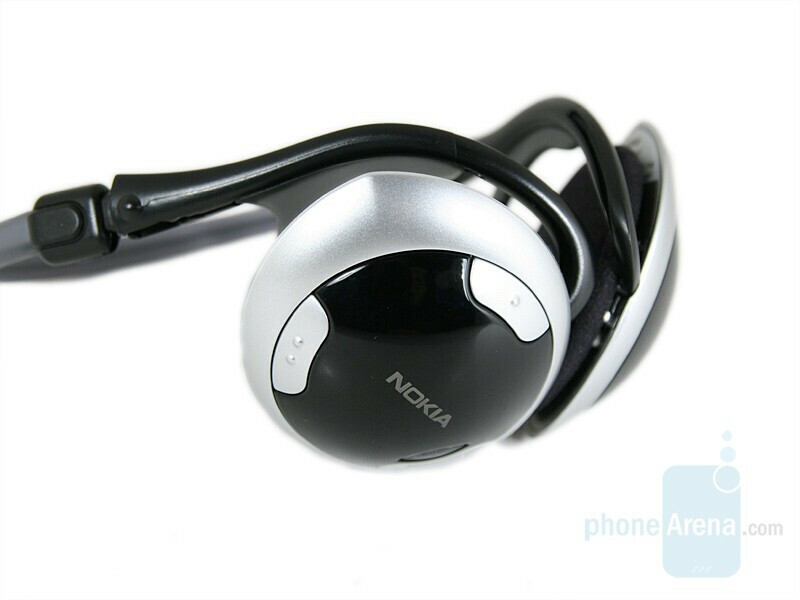 One example is the Nokia Bluetooth Headset BH-501 – a combination of stereo headphones and a Bluetooth hands-free. 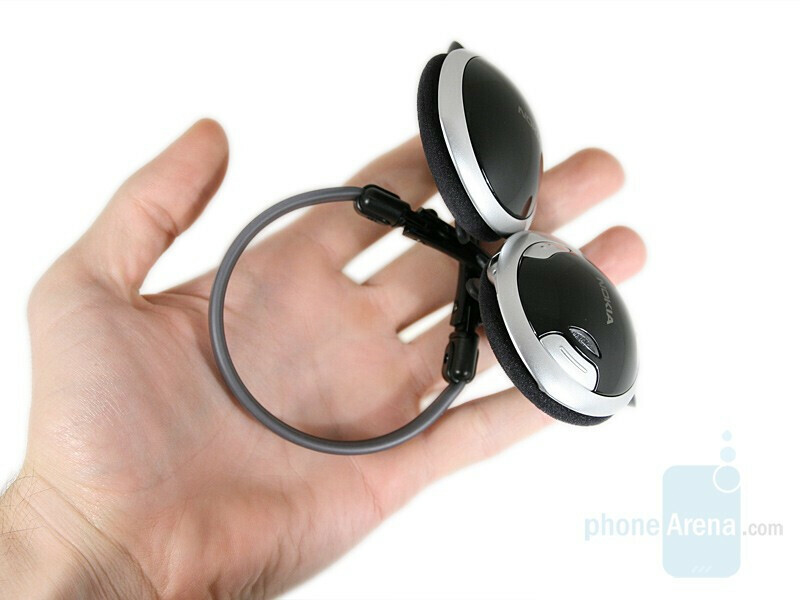 As soon as the package has been opened we will come across the folded headphones; they are indeed compact this way and will not take a lot of space in your bag. The materials used are silver and black plastic; the control buttons, the microphone, and the LED indicators are located on the right speaker. 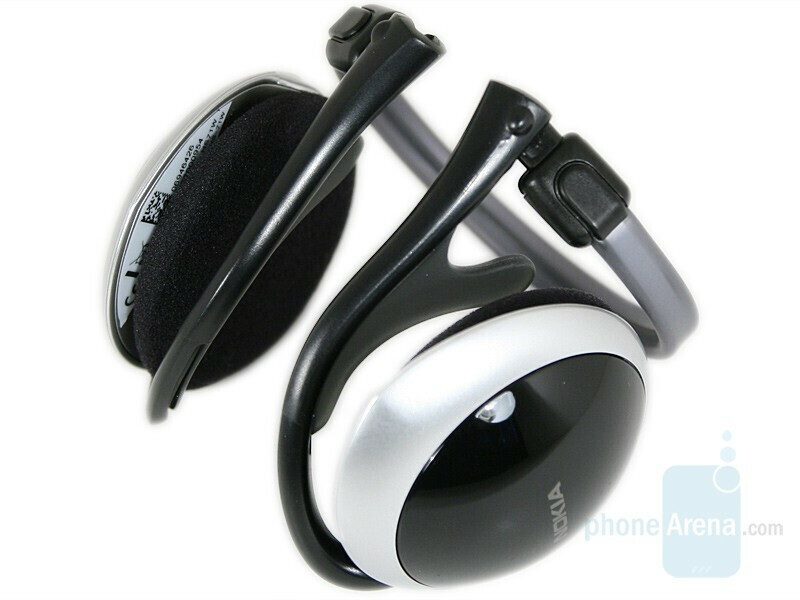 The soft ear-holders and the clamp that spans the back of the neck are made of semi-transparent grey rubber. The foam-rubber packing on the inside is designed so as to secure more comfort along with external noise protection. 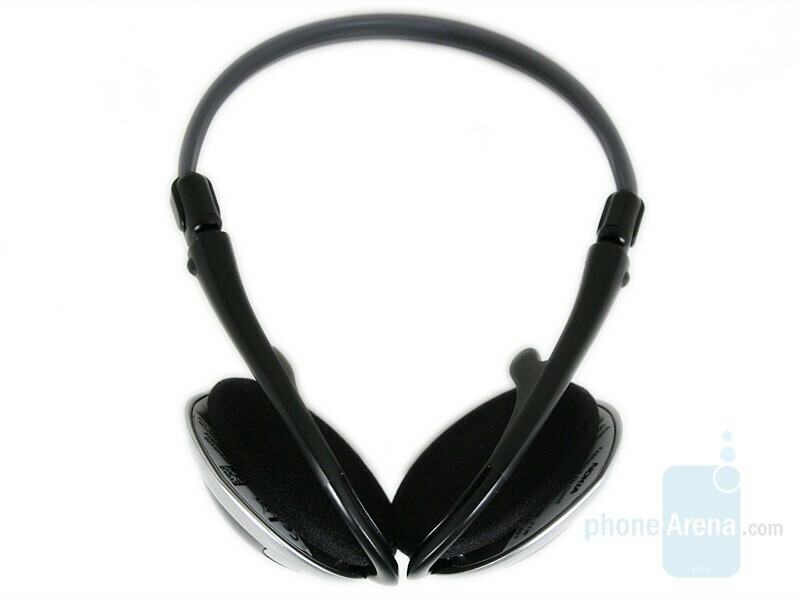 There is no other movable joint on the headphones, apart from the fold/unfold one, nor is there any regulation mechanism whatsoever. 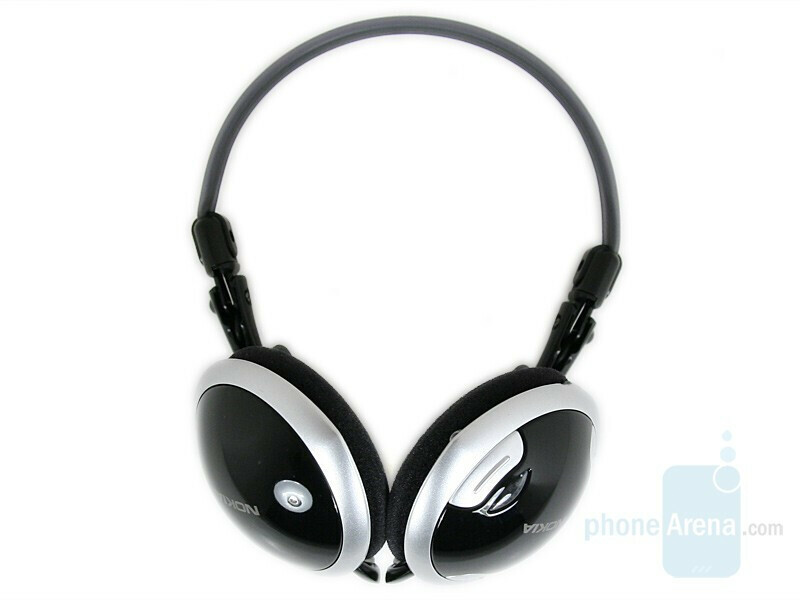 This feature distinguishes them from the standard supra-aural ones. The total number of control buttons is three: volume up, down, and a multi-function one. 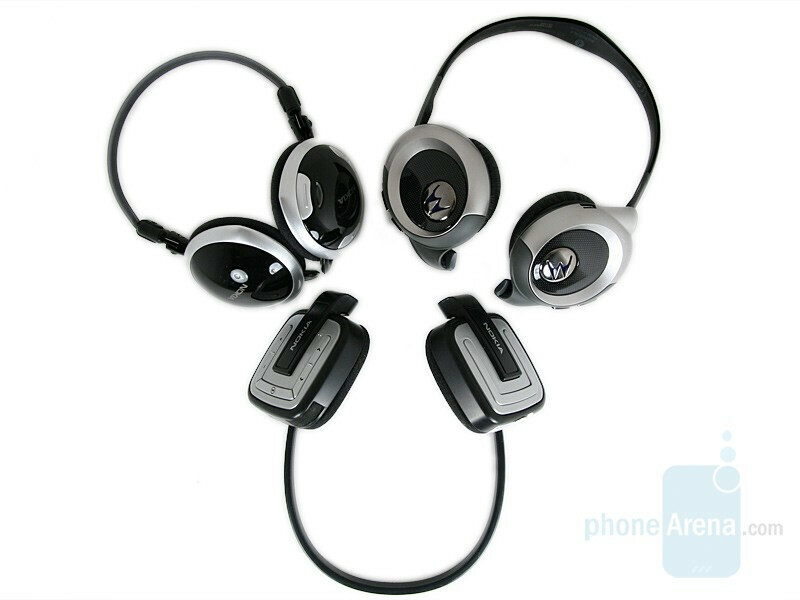 All three are easy to detect and tell from one-another by touch, so you do not need to memorize their location and the respective function. When pushed, they make a distinctive “click” in order to confirm pressing has been successful. On reaching the max volume you will hear a short warning sound in the speakers to prevent you from trying to increase further. These headphones make a decent set producing decent sound.. But they didn't last a month under normal usage. I didn't even abuse it in any way, no accidents, just normal usage. Bad buy. Pros: Decent Sound Cons: POOR Workmanship POOR Service Uncomfortable to use Signal easily affected by physical barriers No Music Player Controls Weak microphone Did I mention the poor workmanship?